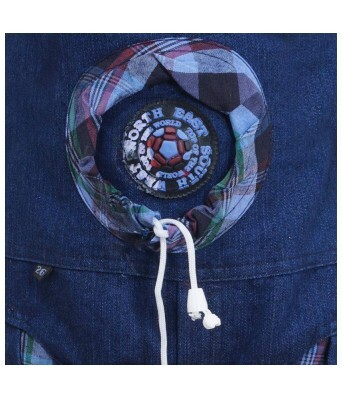 smart kids brings exclusive winter range for little infants. the range has been carefully crafted keeping the comfort of your delicate baby. 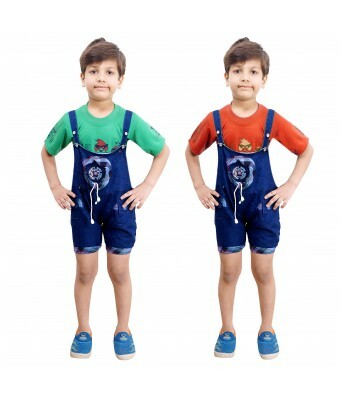 so, grab this limited edition dungaree with t shirt and make you little baby centre of attraction this festive season.